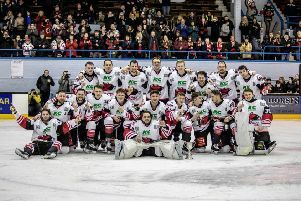 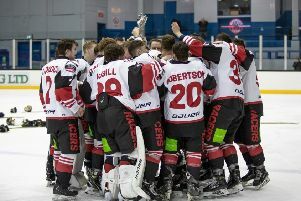 Murrayfield Racers were crowned Scottish National League champions over the weekend, and director of hockey Tony Hand hailed what he described as a “brilliant” debut season for the newly formed club. 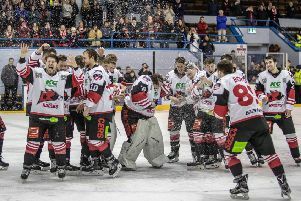 Murrayfield Racers will become the first Edinburgh team in five years to lift the Scottish National League trophy should they claim two wins this weekend. 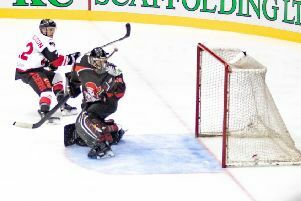 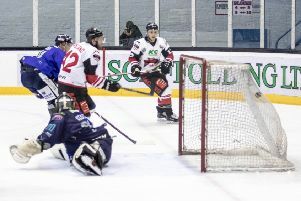 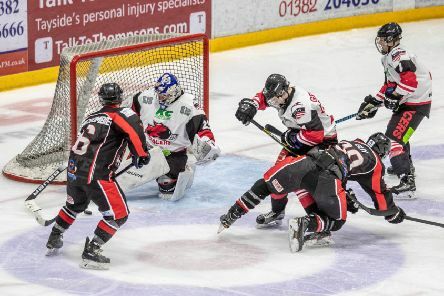 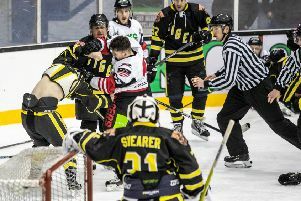 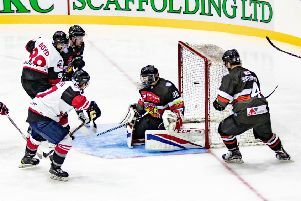 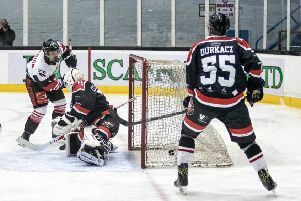 Murrayfield Racers are just two wins from lifting the Scottish National League title after four power-play goals helped them to a 5-4 victory over Aberdeen Lynx at Murrayfield. 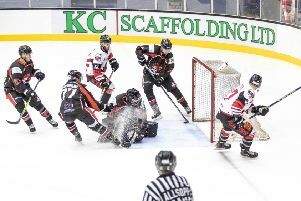 Murrayfield Racers beat Dundee Tigers 7-2 in their Scottish National League match-up at Murrayfield ice rink tonight, despite a sluggish start. 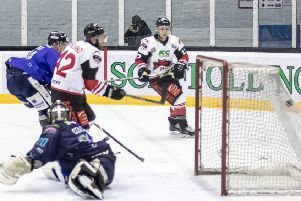 Tony Hand is confident his presence behind the bench will not be missed as Murrayfield Racers host Scottish National League strugglers Dundee Tigers tomorrow (face-off 6pm), looking to continue where they left off after last weekend’s exciting 4-3 home win over fellow SNL title challengers, Paisley Pirates. 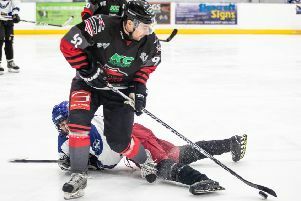 Murrayfield Racers kept their unbeaten run in the Scottish National League alive – but only just – with a 4-3 win over Paisley Pirates in a real swash-buckler at a loud Murrayfield ice rink last night. 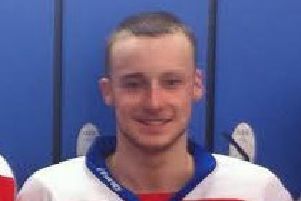 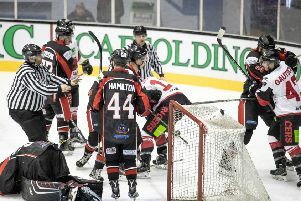 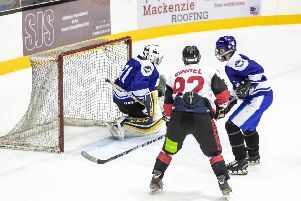 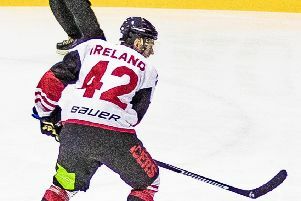 Murrayfield Racers continue their Scottish National League title challenge at home to Paisley Pirates tomorrow and defenceman Ethan Reid has vowed to keep free-scoring forward, and former team-mate, Daniel Abercrombie, quiet on his return to Murrayfield.